The Henebrys - Premier Golf Course Photographers, John Henebry and Jeannine Henebry. There’s no mistaking a Henebry photograph. 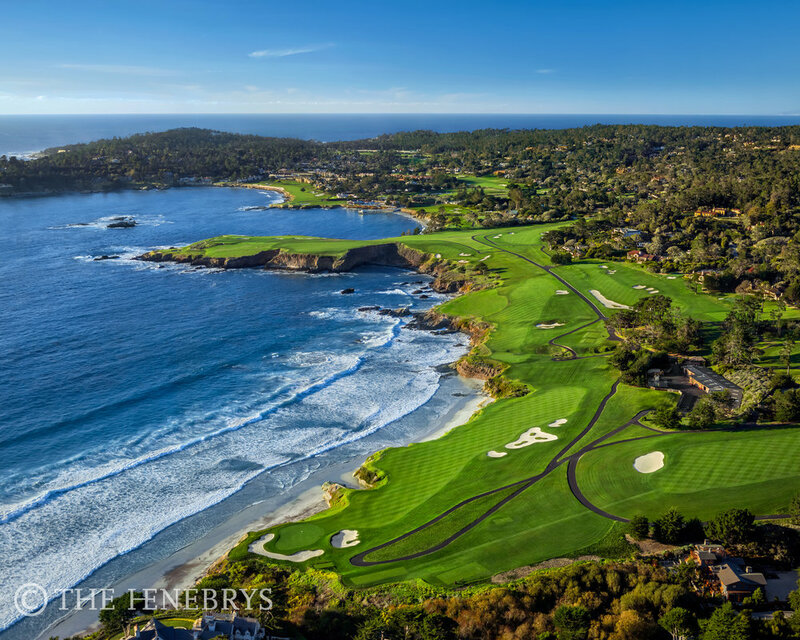 Explore - The Henebrys - Premier Golf Course Photographers, John Henebry and Jeannine Henebry. 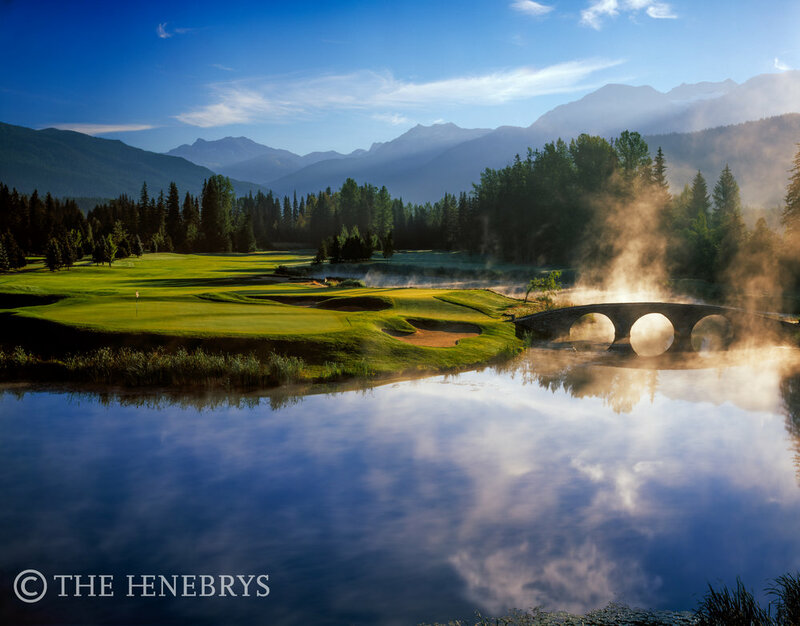 Photographs - The Henebrys - Premier Golf Course Photographers, John Henebry and Jeannine Henebry. 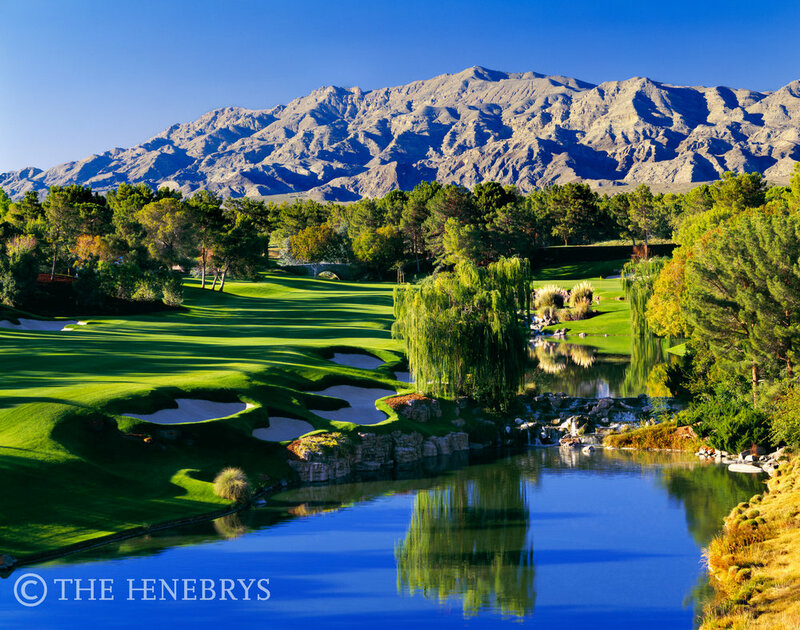 About - The Henebrys - Premier Golf Course Photographers, John Henebry and Jeannine Henebry.